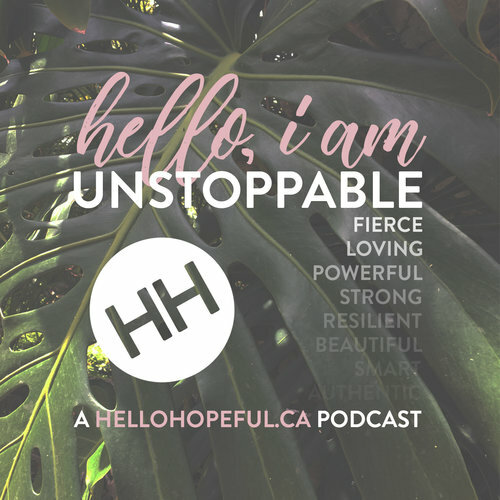 Hello Hopeful is a for profit blog. It contains paid advertisements that are generated and managed by a third party network. This site also includes relevant affiliate links through Amazon (both in the content and on the shop pages) all of which we do our best to clearly mark as such. If you click on an affiliate link and make a purchase, we may receive a small commission. This does NOT result in any additional cost to you, and the affiliate money earned helps pay the fees to keep this site up and running – thanks for your support!